Yemen’s Houthi Ansarullah revolutionary movement described the recent developments in the southern city of Aden, including clashes between the UAE-backed separatists and Saudi-sponsored militants, as part of a plot to disintegrate the Arab country. In comments on Wednesday, Mohamed al-Bukhaiti, a member of the political bureau of Ansarullah, said what is going on in the port city of Aden is a plot aimed at disintegrating Yemen and breaking up its territories. Condemning a Saudi-led military campaign that has been bombing Yemen since 2015, Bukhaiti said the objectives behind such war are coming to light amid Aden developments. 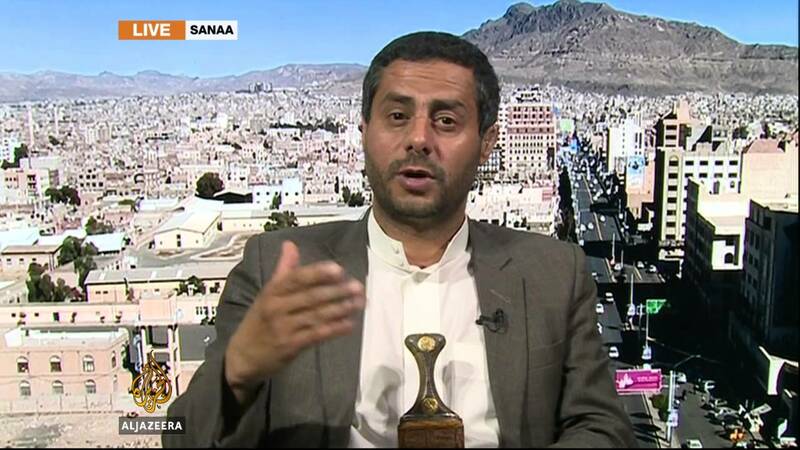 His comments came after reports that Yemen’s self-proclaimed prime minister was preparing to flee to Saudi Arabia after the UAE-backed separatists seized the presidential palace in Aden, where they have been engaged in fierce clashes with rival Riyadh-sponsored militants. AP has cited unnamed officials in Aden as saying that separatist militants with the so-called Southern Transitional Council fought all the way to the gates of the Palace of Maashiq in the district of Crater overnight on Monday. The sources said that the prime minister of the former Yemeni government, Obaid Bin Daghar, would head to Saudi Arabia imminently.